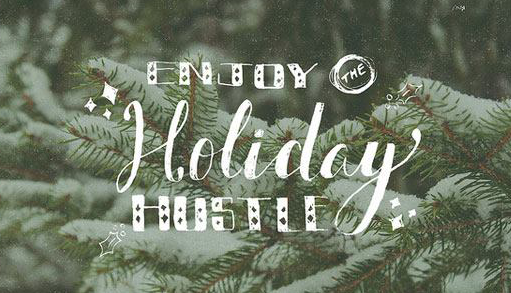 Entrepreneurs hustle all year long, but December brings an added busyness to us all; events to attend, family and friends to entertain, gifts to buy, lists to check (and check twice) and so on. Things are not slowing down at NC IDEA either! We have a number of opportunities for everyone in the ecosystem this December and have even compiled our Annual Holiday Gift Guide to help free up some time and make your shopping stress-free … all while supporting North Carolina born and bred products from the entrepreneurs that are part of our NC IDEA family. You can find full details below, but since we’re in the season of list-making, here’s a quick recap of December happenings. LAST CALL! Don’t forget tomorrow’s December 1st, deadline to apply to be a launch partner and attend Ice House Facilitator Training (being held December 12-14 in downtown Durham). Applications will open for NC IDEA LABS this coming Monday, December 3rd for our first cohort of 2019 (January 28 – February 22). 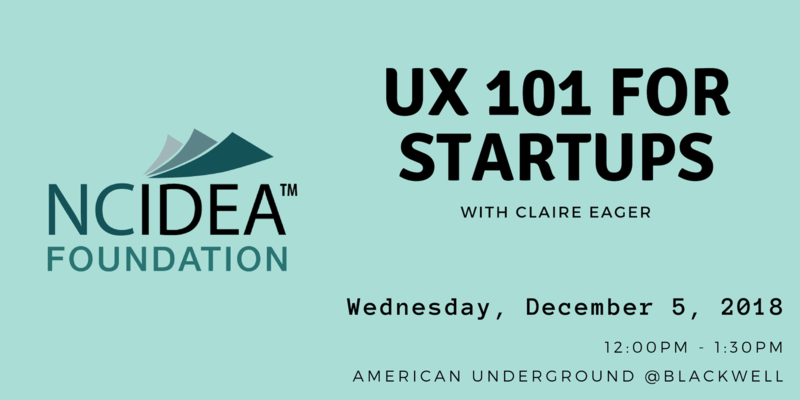 Join us on December 5th at American Underground @ Blackwell for UX 101 for Startups, a high-level tour using a combination of real-world digital and offline experiences. Finally, we are launching our Ice House initiative with a special event on Thursday, December 13th at the North Carolina Museum of Life and Science in Durham. Join us in our mission to unleash an entrepreneurial mindset across North Carolina. Limited spaces are available. Wow, only 31 days left in 2018 …. keep hustling! Education partners will likely be entrepreneurially-minded organizations drawn from educational institutions (particularly community colleges), entrepreneurial support organizations, economic development organizations, CDFIs or government entities. Organizations with demonstrable intent and capacity to offer the program to individuals broadly, will be given priority consideration. Because seating is limited, we will be admitting facilitators through an application process. NC IDEA will pay the training costs and participants will only have travel-related expenses. The deadline to apply is December 1st. NC IDEA LABS is an intensive four-week program designed to help entrepreneurs take the proper steps to move their companies forward. Through assistance with customer discovery, assumption validation and decision-making processes, participants will engage directly with the market to assess customer pains and develop informed strategies for product/market fit. Subsequent mentorship, programming and resources will be offered to those who demonstrate coachability and make meaningful progress while in the program. 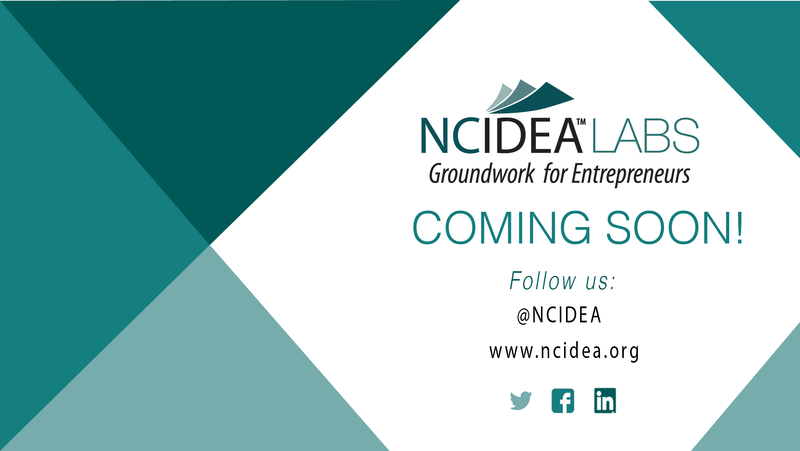 For more information about NC IDEA LABS and participant eligibility, click here. NC IDEA is launching our Ice House initiative with a special event on December 13th in Durham. 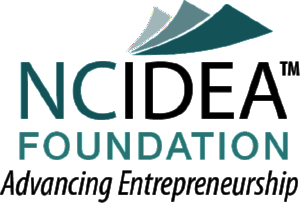 We are bringing together influencers from around the state in the areas of economic development, philanthropy, public and private education, business and government, to imagine how North Carolina can benefit from emphasizing and supporting mindset education. Speakers will include ELI founder and co-author of IHEP, Gary Schoeniger, and NC IDEA CEO Thom Ruhe. They will discuss the power of the entrepreneurial mindset and the potential for economic impact – not just at startups, but in established businesses, philanthropy and government agencies. Discussion will include examples of innovative community deployments and ask how, together, we might best leverage this effort statewide. Please join us as we embark on this journey. You’ve made your list and you’re checking it twice. Or maybe you’re still trying to find that perfect gift for that special someone. NC IDEA has compiled its 2nd Annual Holiday Gift Guide to help free up some time and make your shopping stress-free … all while supporting North Carolina born and bred products from the entrepreneurs that are part of our NC IDEA family. We are big fans and believers in these products, and we’re pretty sure your gift recipients will be too!